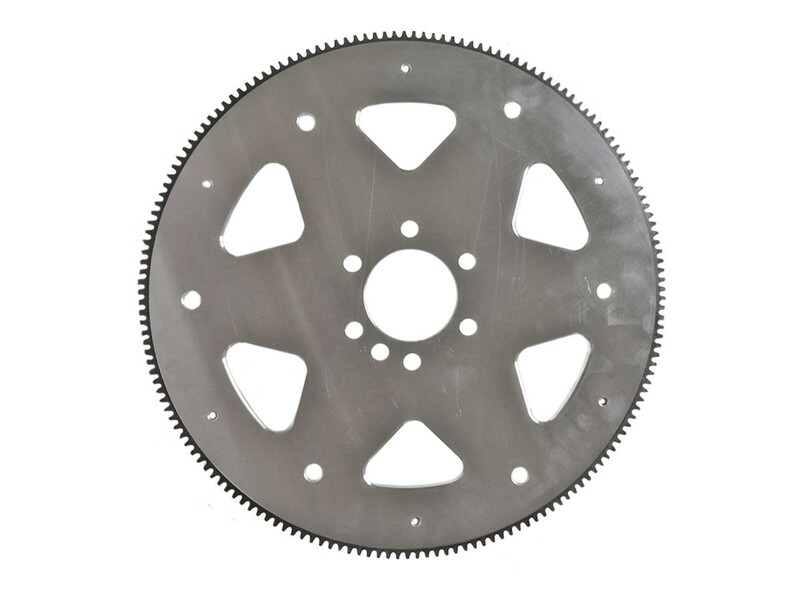 PRP’s new Billet Aluminum Flexplate is the most unique plate on the market. Each plate starts with 6061 aircraft grade aluminum and then is surface ground on both sides for precision flatness which ensures minimal radial and lateral run out. 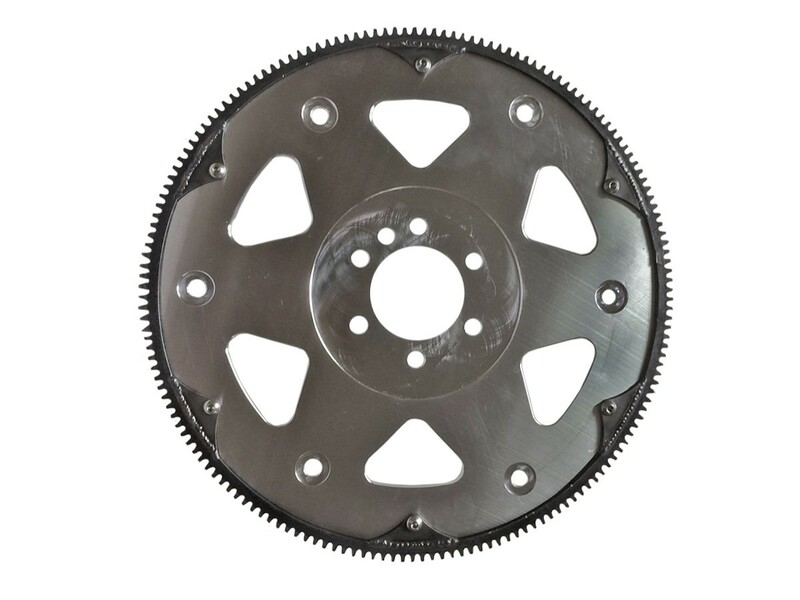 Each plate is then machined to accept the 168 tooth replaceable steel ring gear that is pressed and bolted on with six ¼”–20 stainless button head bolts. All plates are made to be as light as they can while strong enough to pass all 29.1 SFI certifications. 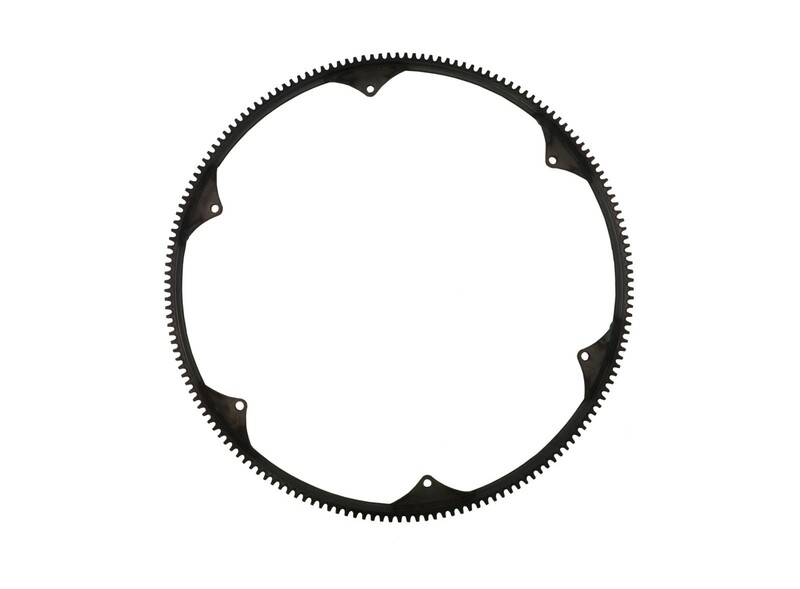 This plate is machined to fit small block and big block Chevy, and will work with all converter applications.